"I love PERC. One of my favorite items is the long jump rope. My kids love to jump with their friends and do the double dutch." 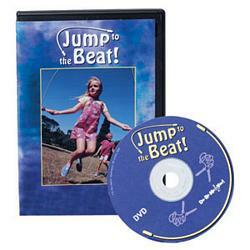 This item comes with two jump ropes, words for the jumping rhymes, and this instructional DVD. 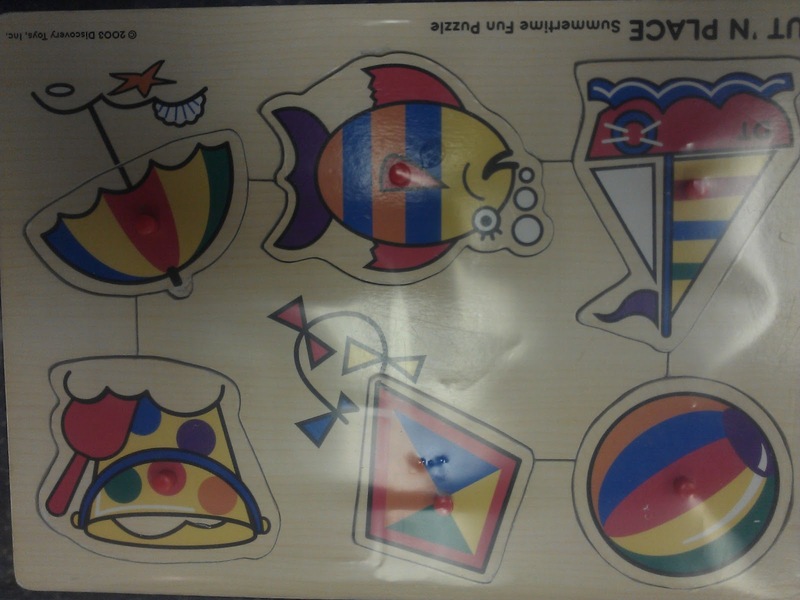 Did you know that PERC has many items that will help you to learn sign language? 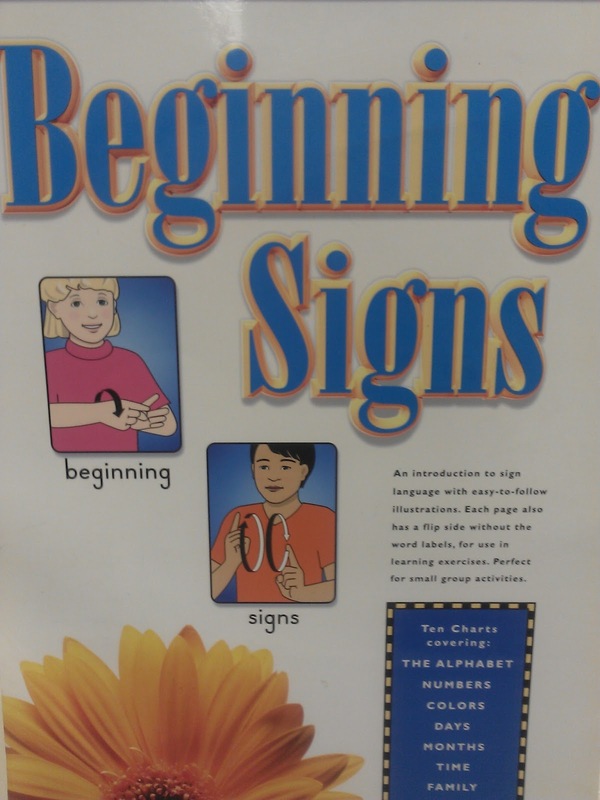 This here is a Large Beginning Signs Poster Board, where you learn then flip the activity learning board. It seems very effective with the big pictures displayed. Some of the signs you will learn about in this Large Poster Board are; the Alphabet, Numbers, Colors, Months,Time, and Family. If you are interested in learning sign language, this board would be an awesome support. 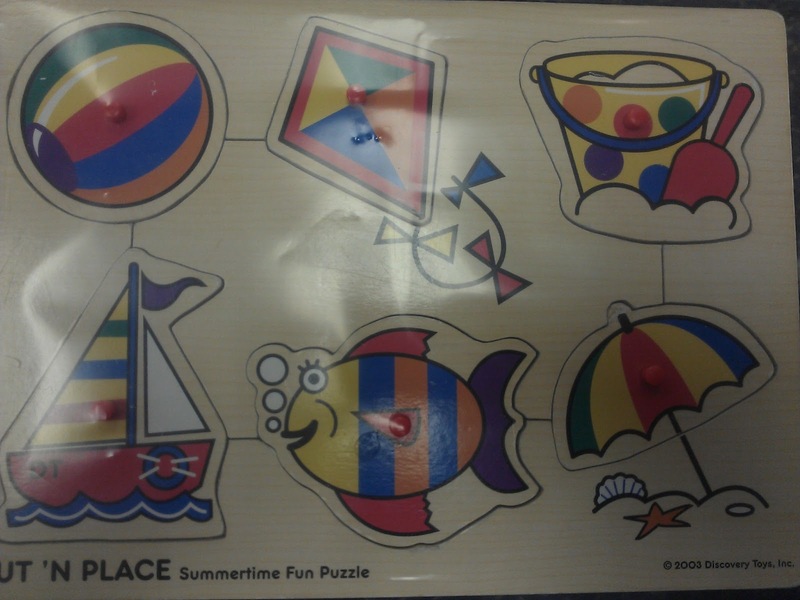 This puzzle is new and easy to play with. The pictures are common things we see during the summertime. 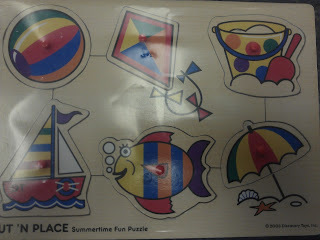 Have fun with your child as you explore the beach on this cute puzzle.